By Oct. 1, 2013, every state will have an insurance exchange - an organized marketplace where individuals and small-business owners can select from among all the qualified private health plans available in their area. 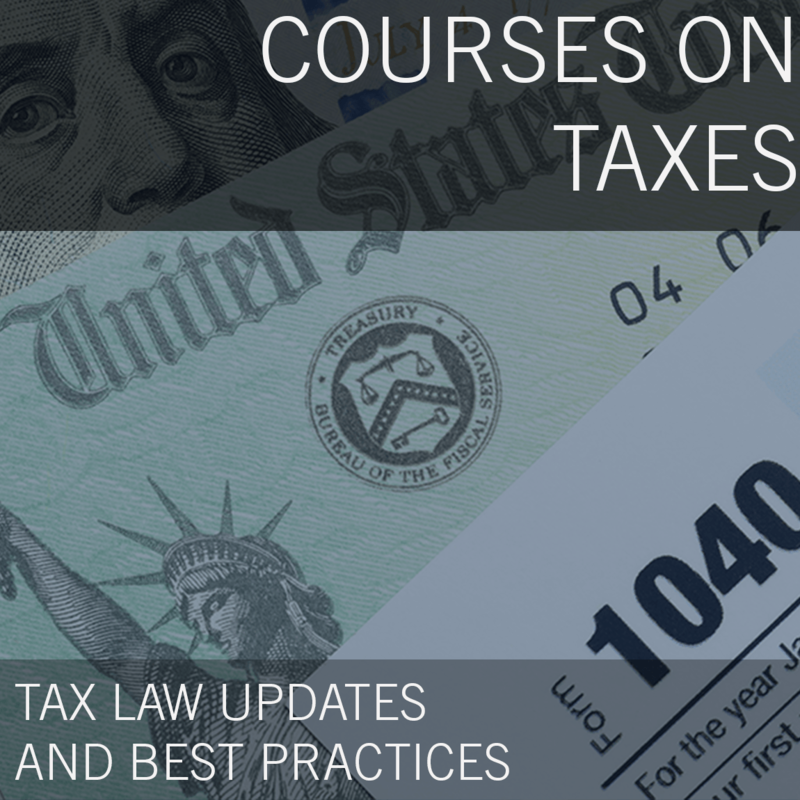 This webinar will tell you what you need to know about the 20,000 pages of the new healthcare tax credit, and more importantly how to PROFIT from them! 72 percent of businesses surveyed by Thompson Reuters that they are counting on their CPA firms for advice concerning their exposure to the penalties and how to reduce or avoid them altogether. According to the Government Accountability Office, nearly 4 million small businesses missed this credit. Learn how to use these new opportunities as a way to value bill – moving away from low hourly rates and into premium fee billing. The American Institute of Certified Tax Coaches, Inc. The American Institute of Certified Tax Coaches is an independent not-for-profit corporation. AICTC is a collaborative network of elite professionals who are using tax planning as a way to establish profitable, consultative practices. The AICTC is registered with the National Association of State Boards of Accountancy (NASBA) as a sponsor of Continuing Profesional Education on the National Registry of CPE Sponsors. The AICTC is the only organization providing hands-on training, proven systems, tools, support, and the Certified Tax Coach (CTC) designation. When graduates achieve the CTC credential, the designation conveys their unique expertise in tax planning.